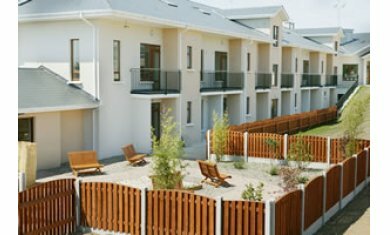 Oakfield is Ireland's premier, purpose-built luxury retirement and nursing home. Set in nearly 8 acres of beautiful Co. Wexford countryside, Oakfield rests in a peaceful, rural environment with beautifully landscaped gardens, and state-of-the-art facilities. Designed to the most modern standards, the two-storey premises accommodates 72 bedrooms, each of which is finished to hotel standards, providing optimum comfort and security to Guests. 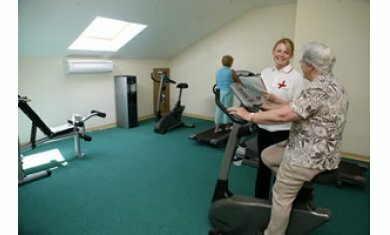 The facilities are surpassed only by Oakfield's progressive ethos of care, consideration and respect. 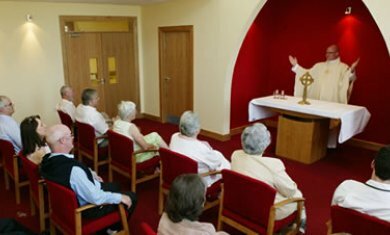 It is our culture of care and sensitivity to the needs of our Guests that makes Oakfield the most desirable retirement, nursing or convalescence home in Ireland. Oakfield operates a recognized ISO Quality Management System which ensures a continuous high level of quality care for all Guests.